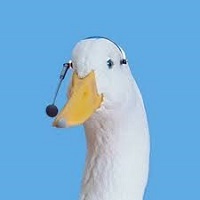 Ducks Attack Message Board Forum - View topic - Congrats to Oregon's Triple Crown winner, Ducks first ever! 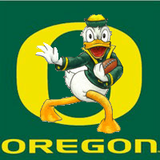 Congrats to Oregon's Triple Crown winner, Ducks first ever! 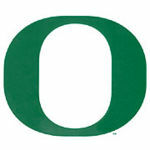 Oregon women's track completed the first ever triple crown win in Oregon history. They won national titles in cross country, indoor track and outdoor track........ they call it Track Town U.S.A. for a reason! Watching the Women win the 4/400 relay to win the championship and the triple crown was as exciting as any experience I've had as a Duck's fan...and that was on TV, I can't imagine how it must have felt in Hayward Field! That was so fun. SC made O earn it! First ever by any women's team! Not gonna lie, I cried.